Mountain Bike Guide Service on Simeto river valley. 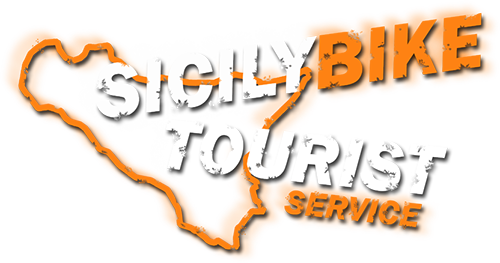 Sicily Bike Tourist Service, is keen to give the best by leaving nothing to chance, our MTB guides are all in possession of the technical requirements issued by AMI/UISP. With our guides you will always benefit from a complete service. Maps, compass, GPS, medical first aid kit, mechanical rescue of the vehicle (small mechanical interventions including punctures), and transceivers for large groups. Cost only MTB guide service. From 1 person to a maximum of 10 participants, € 60.00 (total price, to be divided by the number of participants) duration from 1 to 3 hours of service. Beyond 3 hours, € 10.00 each additional hour of service. RC insurance coverage included in the service, for all participants. Possibility to request in conjunction with our MTB guides, also the help of guides: Tourist, naturalistic, alpine and volcanological. For “all inclusive” services visit our section: Sicily and Etna Bike Tours in Promotion. The valley of the river Simeto, there are many routes and types of terrain to be discovered by cycling along these trails, surrounded by hills and valleys, characterized by sandy, clayey and pebbly soils… a real lust for those who love fast and compact routes. This is Sicily with its harsh and warm colors, strong yellows and explosive greens… with the strong smells of citrus fruits and the colors of the lush ficodindia, accomplices the heat and the sun, which have forged this valley, often dry in the summer months, made unique in its kind. 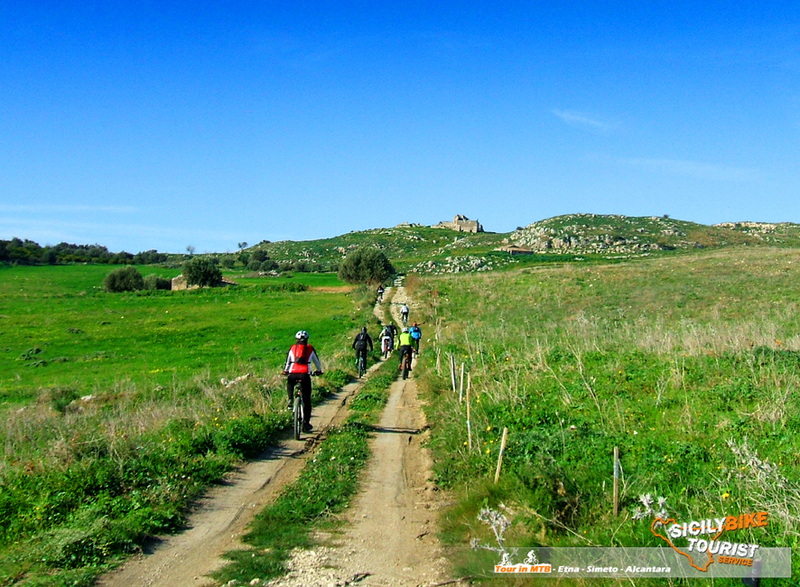 This is the real Sicily and now it’s up to you to discover its trails on a Mountain Bike. There are many alternatives and possible solutions along this river, contact us to better organize your tour.